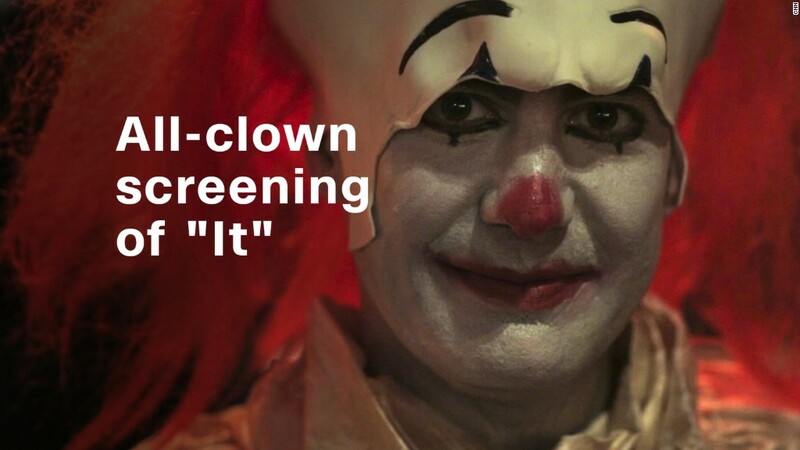 A week after breaking records, "It" is still scaring audiences. Meanwhile, Darren Aronofsky's psychological horror film "mother!" brought in a box office that's, well, a bit scary. 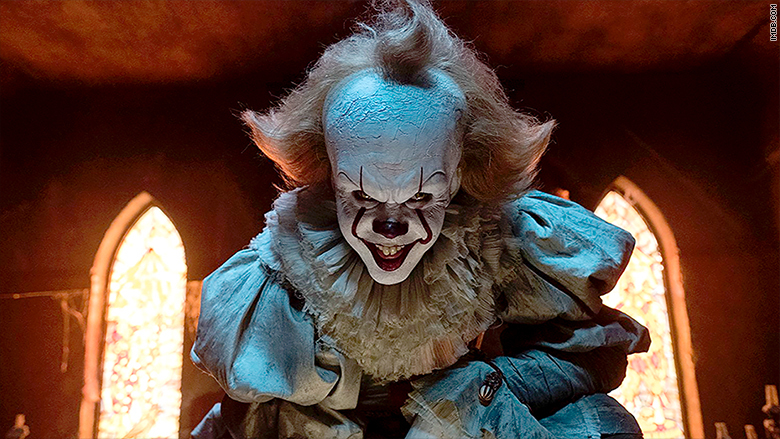 "It," the Warner Bros. adaptation of the popular Stephen King horror novel, brought in an estimated $60 million in its second weekend of release in North America. That's only a drop of 51% from last weekend's surprisingly big numbers. The film starring Bill Skarsgård as the clown Pennywise has so far brought in $218.7 million. After two weeks, "It" has become the largest grossing film in September box office history. The film, which was in 4,100 theaters this weekend, has gained positive buzz and strong reviews from critics and audiences. It holds a 85% score on review site Rotten Tomatoes as well as "B+" CinemaScore. After a big first weekend, "It" brought in a strong second weekend box office, dropping just 51%. 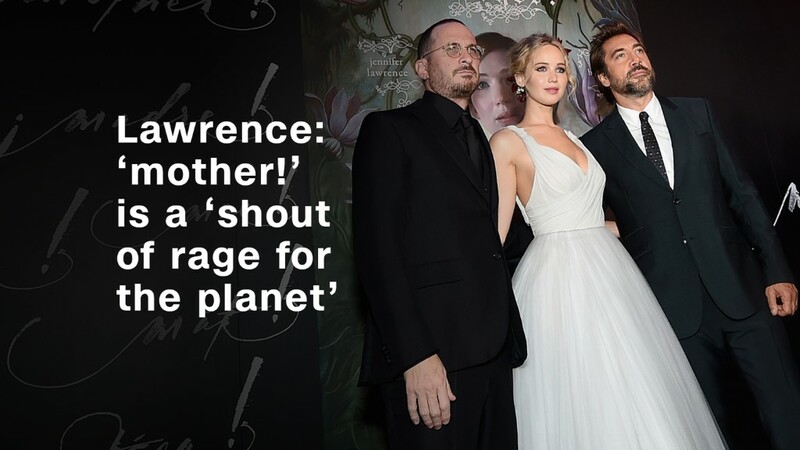 The other notable film in theaters this weekend: Darren Aronofsky's "mother!" starring Jennifer Lawrence. The movie brought in an estimated $7.5 million domestically this weekend. That is the lowest wide release opening ever for Jennifer Lawrence, according to comScore. The film, which opened in 2,300 theaters, came in third place behind "It" and "American Assassin." The latter movie brought in $14.8 million this weekend. "Mother!" saw mixed reviews from critics -- it scored 68% score on Rotten Tomatoes. Audiences, however, trashed the film. It earned a rare "F" on CinemaScore.